Here are all the active residential listings - single family homes, condos and townhomes - currently on the market throughout Manhattan Beach, starting with the newest listings first. 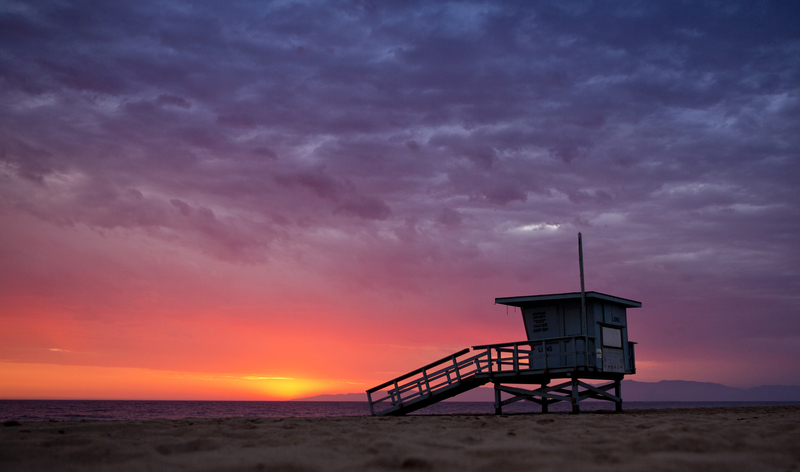 You can read more about Manhattan Beach below the listings. Try our easy one-click search options in the white box below school info to search Manhattan Beach by Property Type or Neighborhood. If there's a home you'd like to see, contact us for a private viewing. Just call/text us at (310) 729-4255 or email us here. Manhattan Beach is a coastal town located in southwestern Los Angeles County on the Pacific ocean between El Segundo to the north and Hermosa Beach to the south. It was formally incorporated as a city in 1912. 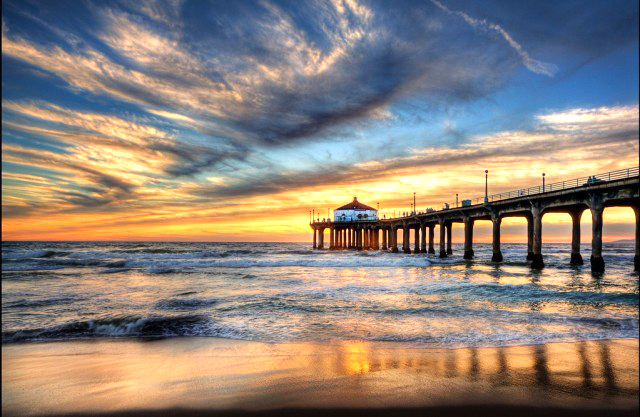 Today, Manhattan Beach is characterized by a charming yet vibrant downtown area with fine dining and interesting boutiques, a wide clean beach popular with beach volleyball enthusiasts, and the Manhattan Beach Pier with its iconic roundhouse. You can take most of the beach scene in from The Strand, a paved pedestrian/bicycle trail that runs in two paths (one for walkers, another for bikers) along the beach from north to south. Manhattan Beach is actually a collection of six distinct neighborhoods - the three areas west of Sepulveda Boulevard, namely, the Sand section, the Hill section and the Tree section, and the three neighborhoods east of Sepulveda, namely, Manhattan Village, Liberty Village and the Mira Costa section. You can click on any of these links to explore each of these individual neighborhoods (also set out in the grey box below). As for home prices, with the median-priced home sale hitting $2,075,000 in 2016, Manhattan Beach has cemented its position as one of the pricier communities in California. In fact, if you just look at single family home sales (excluding townhomes and condos) in Manhattan Beach for all of last year, the median sale price was $2.2 million. Below are all the public schools - elementary, middle and high schools - affiliated with the Manhattan Beach Unified school district. Sign up now and you'll be notified by email as soon as new Manhattan Beach listings comes to market. Based on information from California Regional Multiple Listing Service, Inc. as of April 22nd, 2019 at 7:57pm PDT. This information is for your personal, non-commercial use and may not be used for any purpose other than to identify prospective properties you may be interested in purchasing. Display of MLS data is usually deemed reliable but is NOT guaranteed accurate by the MLS. Buyers are responsible for verifying the accuracy of all information and should investigate the data themselves or retain appropriate professionals. Information from sources other than the Listing Agent may have been included in the MLS data. Unless otherwise specified in writing, Broker/Agent has not and will not verify any information obtained from other sources. The Broker/Agent providing the information contained herein may or may not have been the Listing and/or Selling Agent.